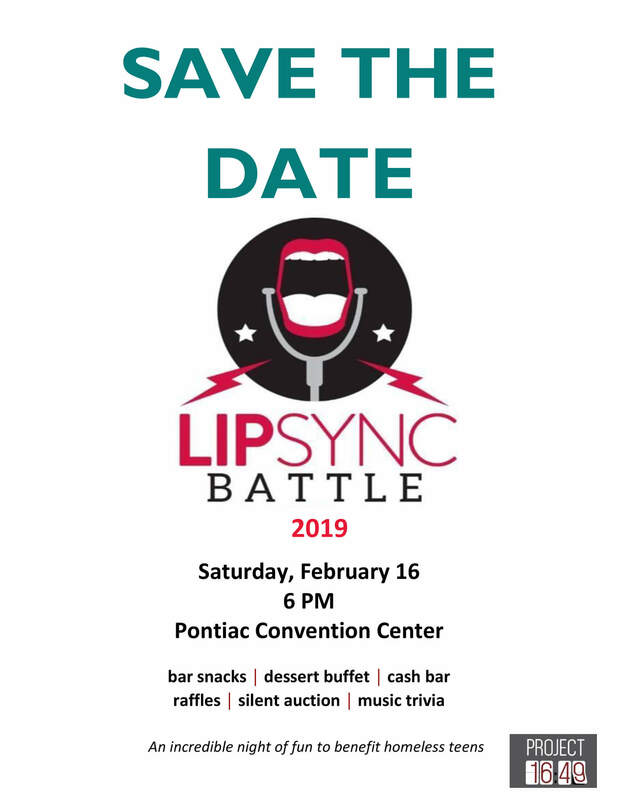 The 2019 Project 16:49 Lip Sync Battle will be held at 6PM on Saturday, Feb. 16 at the Pontiac Convention Center in Janesville. Click here to learn more about this fundraising event. Stay tuned for details on how to buy tickets. In the meantime, gather up a team and register to perform or become an event sponsor.